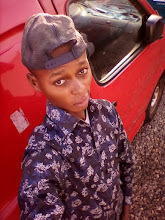 Etisalat introduced KwikCash before they changed to 9mobile which allows subscribers get loans of up to N100,000, and now the Telecom giant is further bolstering it finance and payment solutions with the latest introduction of 9pay, a smarter way to pay your apps and digital services, send and receive money. 9mobile, in partnership with Bango–the leading global mobile payments company, has launched a new operator-billed payments solution called “9pay” for Google Play users. Customers can pay for an array of media, games, apps and digital content on Google Play store using this service. With 9Pay, customers can open and fund a their account by dialing a simple USSD code *500#, through the online portal 9pay.com.ng. UBA Plc securely saves and monitor all funds in the account which can also be spent in the play store. 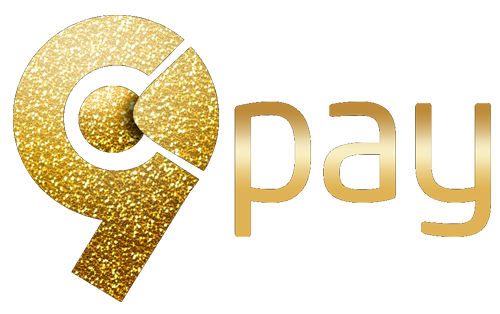 In addition, 9Pay makes sure that local developers of apps and games find it very much easier to monetise their contents as they allow customers pay for an exciting array of services online like lot*tery, other web services and collect change digitally. According to 9mobile’s Chief Product and Information Officer, Otuyemi Otule, his company is happy to expand its mobile payment solutions in Nigeria, which consists of a mixed highly unbanked and highly mobile-first population. Other features of 9mobile’s 9pay includes the ability to make important financial transactions, such as sending and receiving money, receiving change from merchants, topping up air-time and much more.